Your gift will CHANGE lives. Donate now to support bullying and cyberbullying efforts. You can make a donation by phone, mail, or online. Donate by Phone: Please call our office at 636-757-3501 to make a donation over the phone. 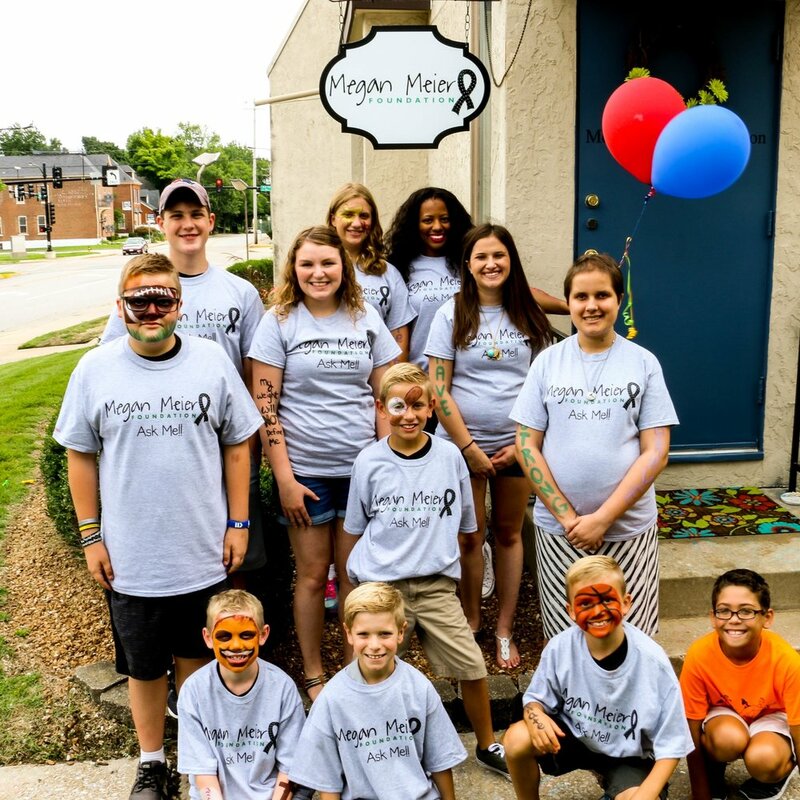 Donate by Mail: Please mail your donation to Megan Meier Foundation at 515 Jefferson Street, Suite A, St. Charles, MO 63301. Does your employer match charitable donations? If so, make sure to submit your donation to your employer's matching program. Shop Amazon.Smile.com and select 'Megan Meier Foundation' to have a portion of your purchase to go back to preventing bullying and cyberbullying. The Megan Meier Foundation is a 501(c)3 non-profit foundation under the Internal Revenue Service and your donation may be tax-deductible.